Tomek (Poznań, Poland) on 15 March 2018 in Plant & Nature and Portfolio. I like your composition with its golden ripples in the water. 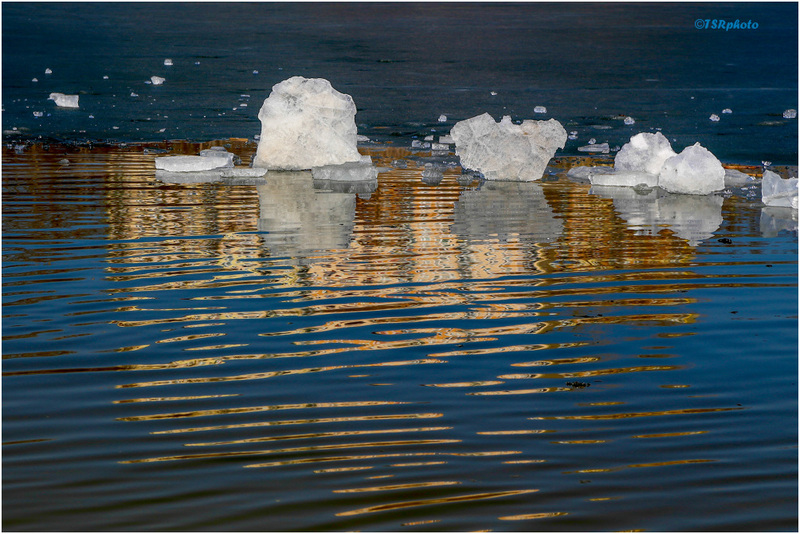 Ah, yes . . the seasons move on . .
Lovely image here..beautiful light...beautiful pieces of floating ice chunks ! Beautiful image of the light, reflections, and melting ice. Wonderful composition. The warm reflected light contrasts well with the cold floating ice.